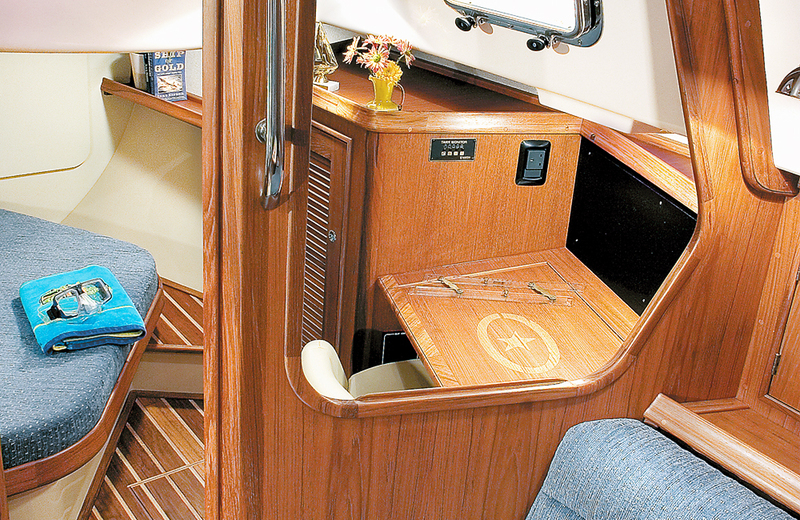 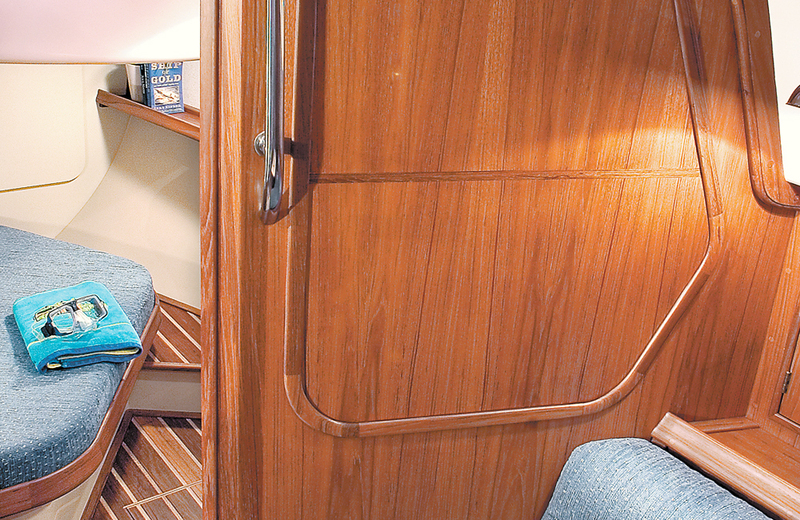 The 379 is the result of decades of Island Packet design refinement and evolution. 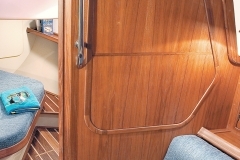 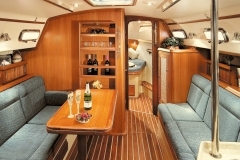 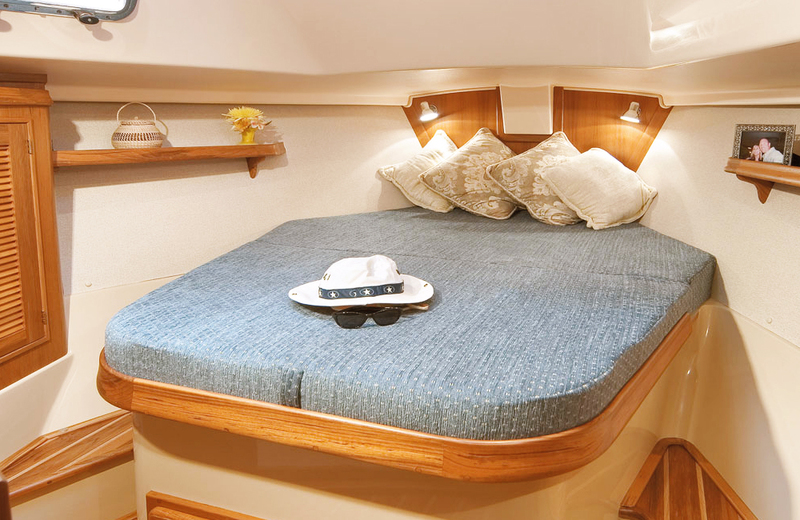 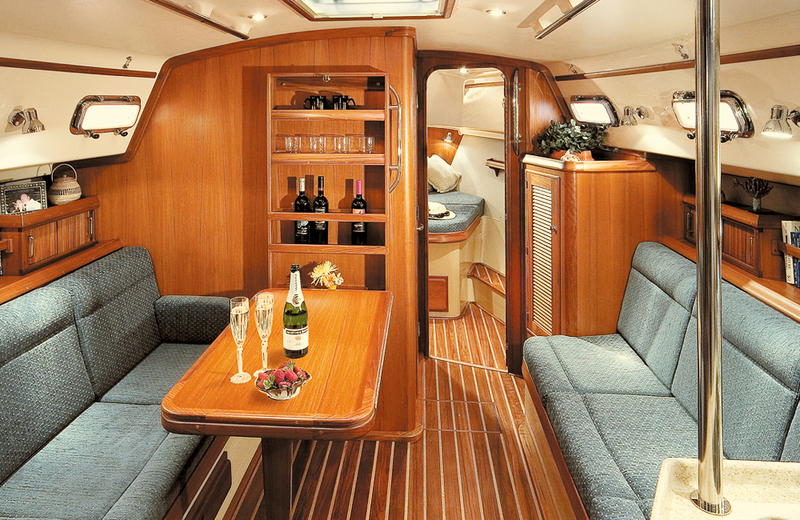 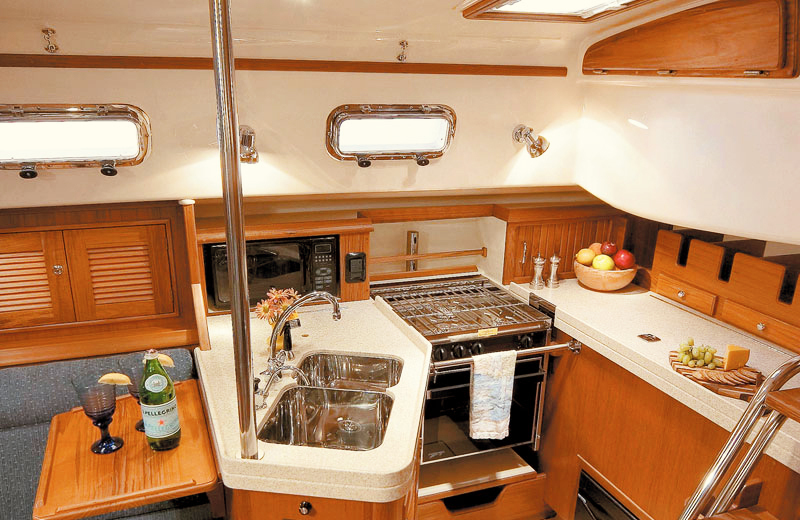 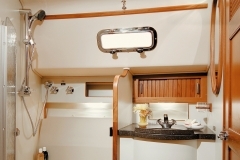 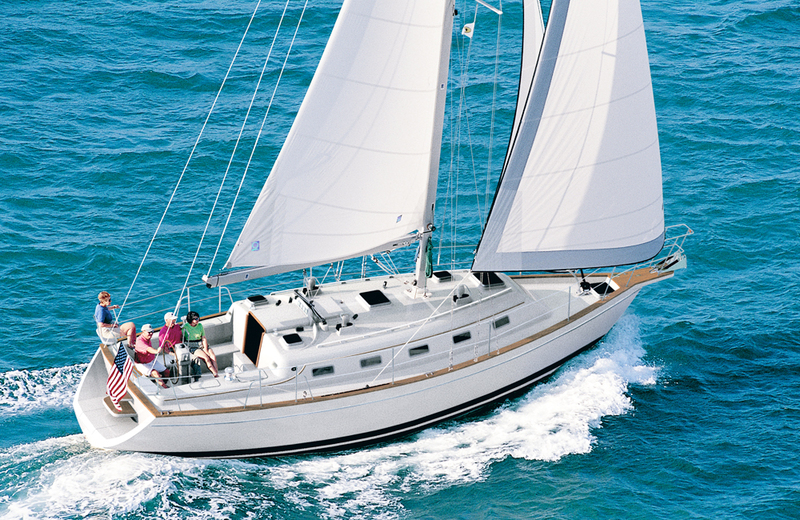 It combines innovative and proven features with all the exemplary construction qualities that have made Island Packet yachts respected and admired around the world. 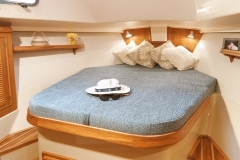 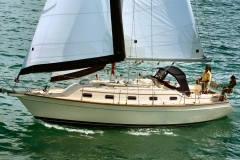 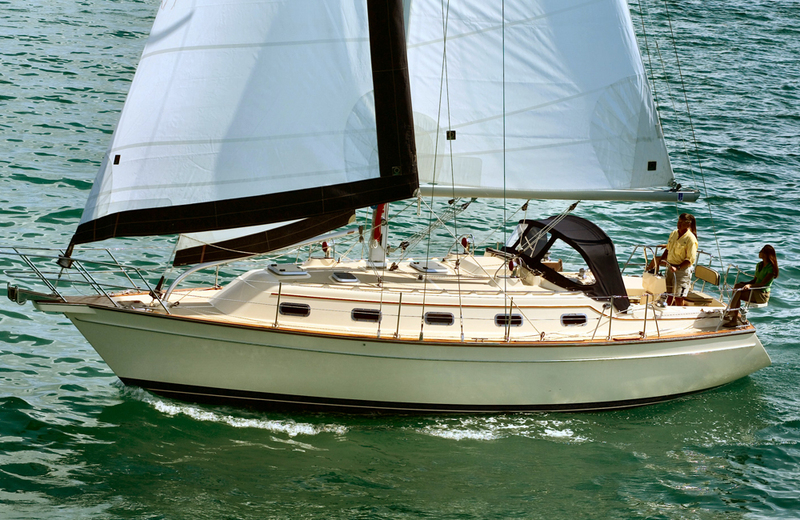 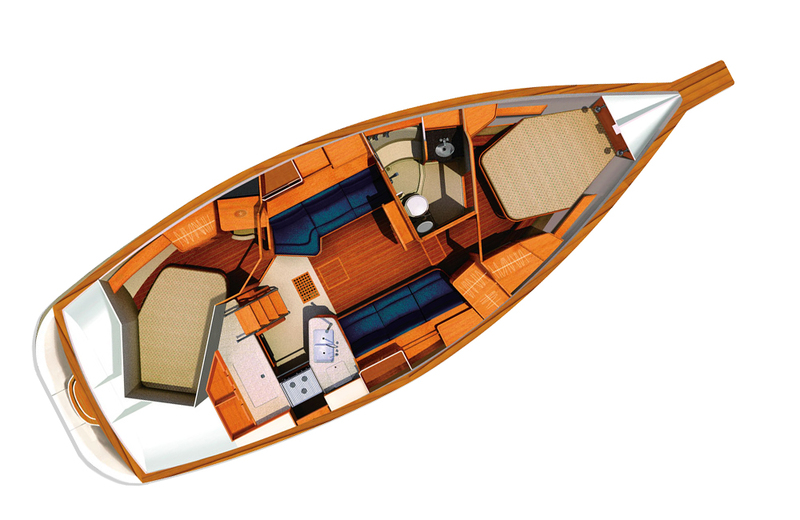 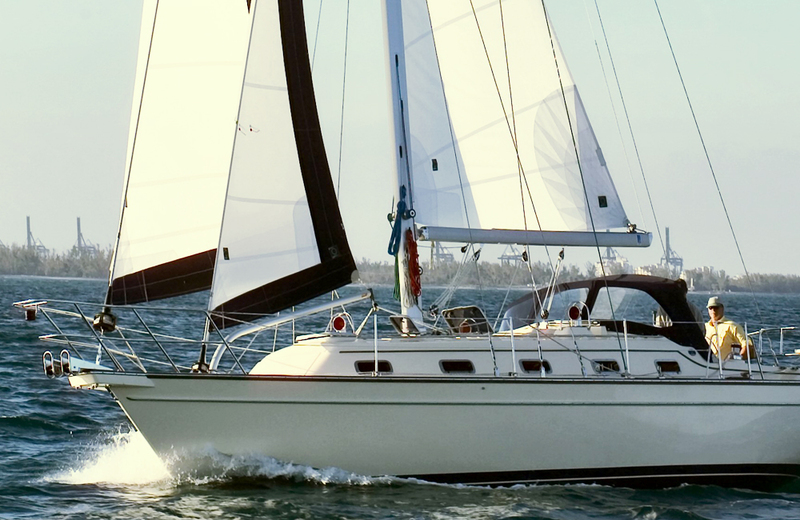 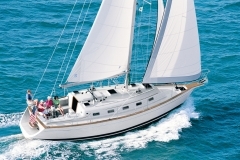 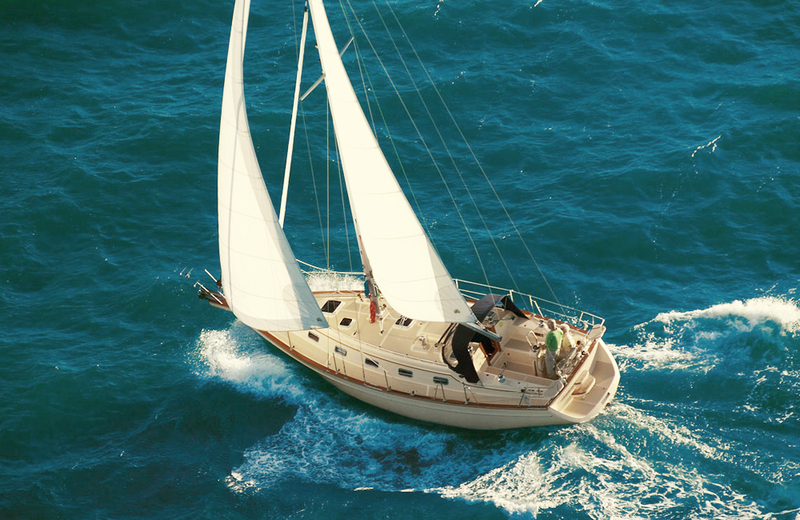 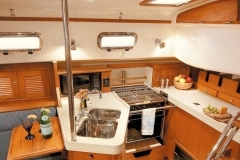 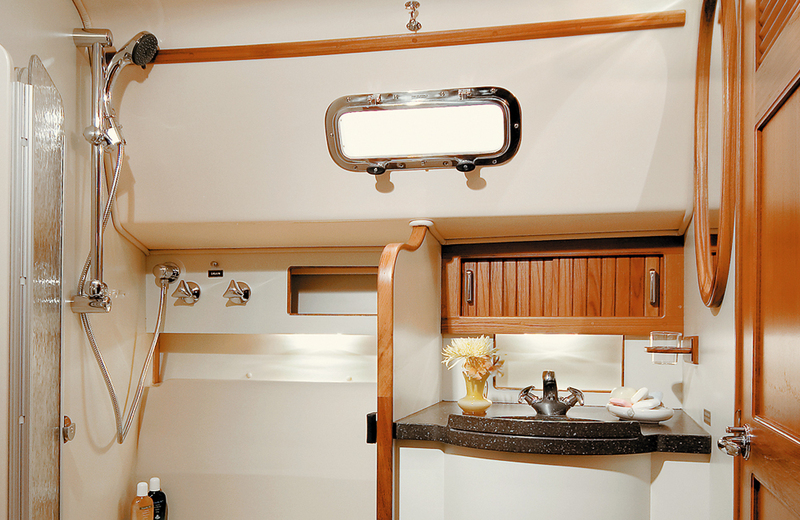 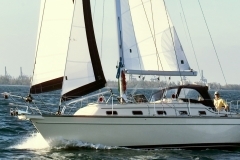 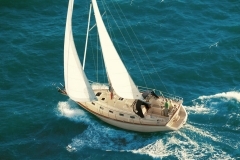 A host of exclusive design features, including our self tending staysail, geared steering system and time honored Full Foil Keel®, all combine to provide superior seakeeping and delightful sailing qualities that will be appreciated as much by the weekend sailor as by the couple cruising the world.